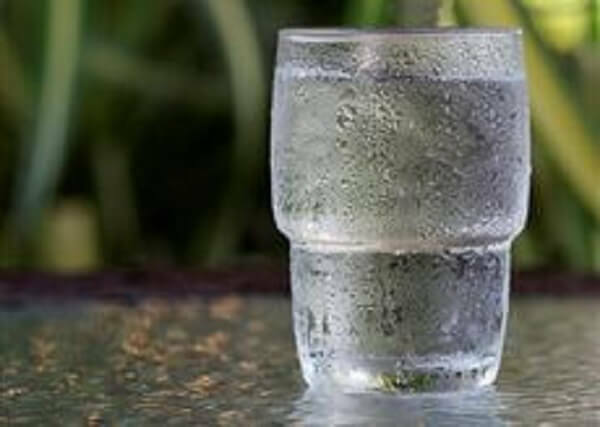 Alkaline Water Filters, also referred to as PH Water Filters , Alkaline Water Systems, Alkaline Filters and PH Filters are a great solution to improve the Alkaline levels in your body. 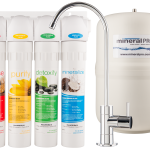 Mineral Pro has developed a Reverse Osmosis and Ultra-Filtration system which has the added benefit of providing customers with healthy mineral content in your drinking/cooking water, combined with producing healthy, pure Mineral Alkaline water. Mineral Pro systems add Calcium, Magnesium, trace elements, and produces hydrogen rich water also. Many customers also state that cooking food in our Mineral Pro water results in better tasting vegetables, soups, tea and coffee, and even “your scotch and water”. Do We Get Enough Minerals From Our Fruits? Alkaline water filters or PH water filters contribute to your daily intake of beneficial dietary minerals. Some say you get enough minerals from your fruit and vegetables, but how many of us in our busy lives today get enough fruits/veggies in our daily intake? Even if people do eat a healthy diet all will enjoy the benefits of having great tasting, healthy water available on demand whenever needed. Many Health Practitioners are now saying if we can get and keep our bodies in an alkaline state we will be much healthier and have less of a chance of getting cancers. Our Mineral Pro Alkaline and PH filters deliver contaminant free, pure water that is mineral and PH balanced. No more need to buy bottled water, produce your own Mineral Alkaline with our Mineral Pro Alkaline water system ! Alkaline water filters help to keep your acidity levels in your body lower. Mineral Pro’s new Reverse Osmosis has added features and benefits including our new “Eco Friendly” Reverse Osmosis membrane resulting in less water usage and waste which in turn helps the filters achieve a longer life. 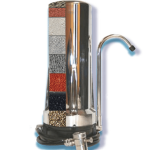 Our new Mineral Filter adds more minerals into the water which in turn raises the PH to optimum levels and provides the best tasting healthy water you can get! Compared to other Reverse Osmosis systems that deliver flat tasting, “dead acidic water” Mineral Pro’s Alkaline filters deliver pure, Mineral Alkaline water !